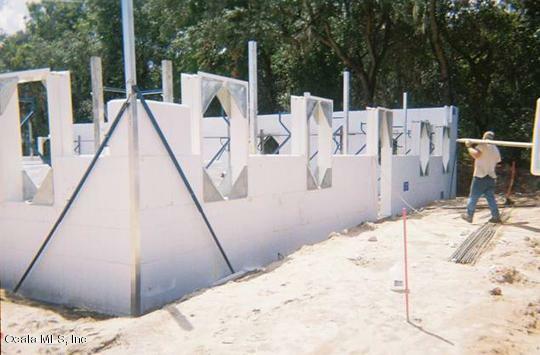 Villages Convenient location for Professional Office or Medical! 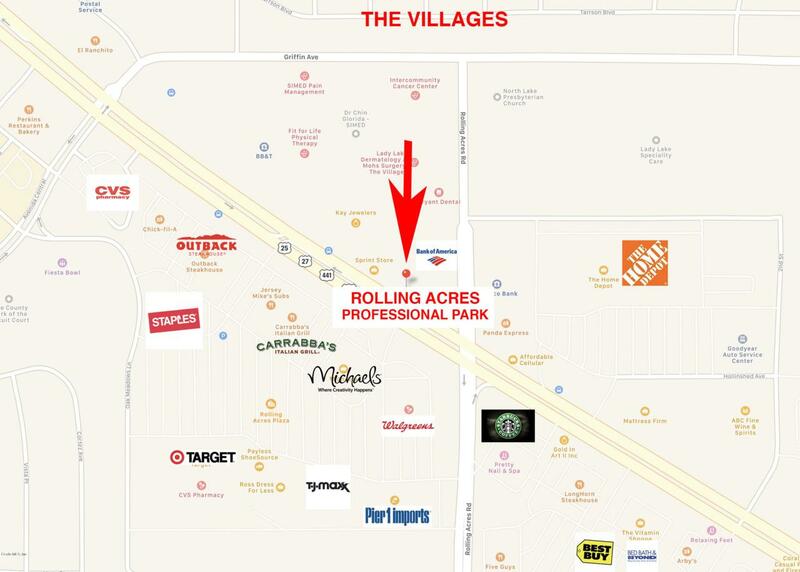 Rolling Oaks Prof Park is directly across Hwy 441/27 from Target, Outback, Staples. 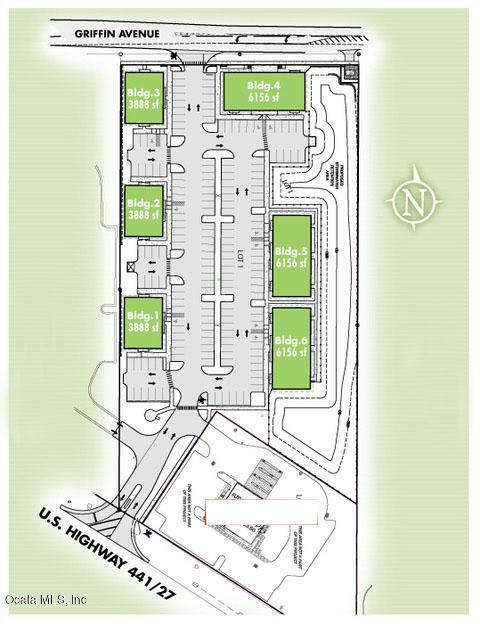 Upscale Building under construction now offering 3,078 Sq Ft divisible to 1,539 SF/ 3,078 Suites. 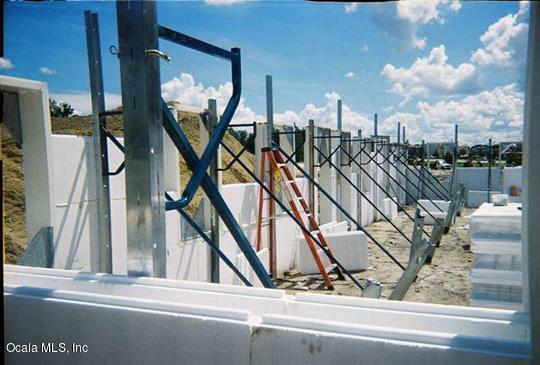 ICF Construction -poured concrete core walls/ Maximum insulation.